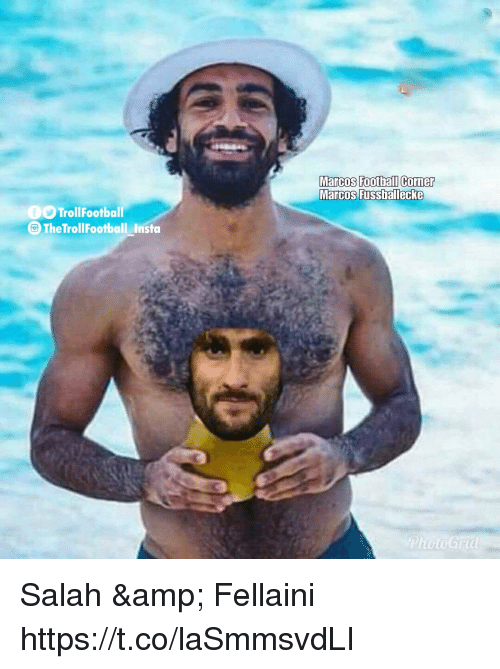 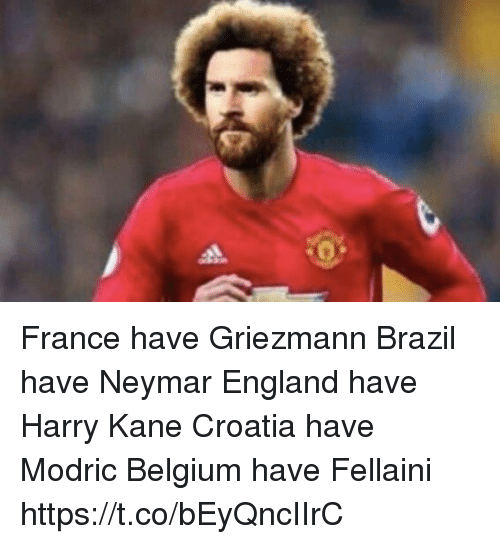 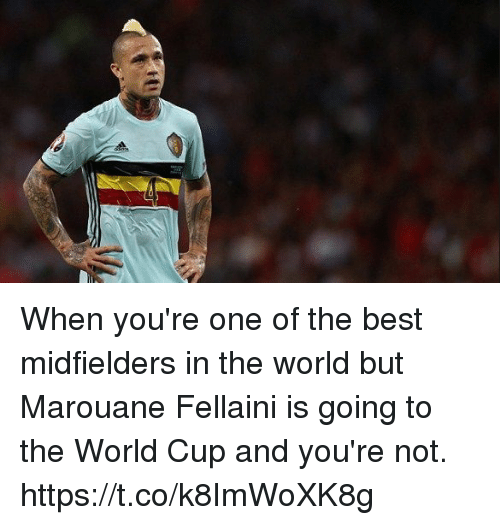 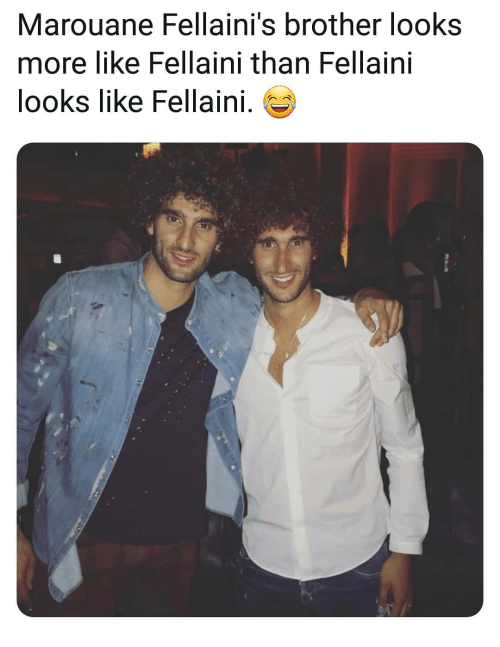 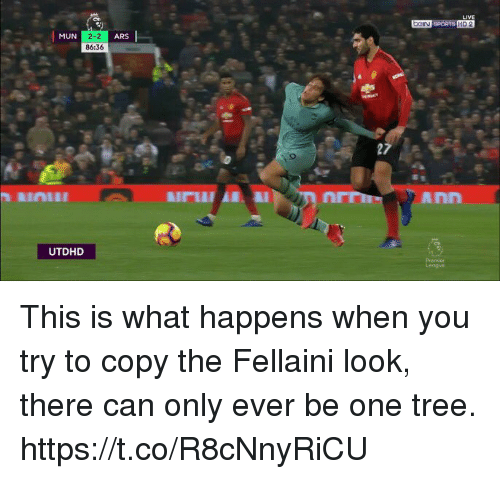 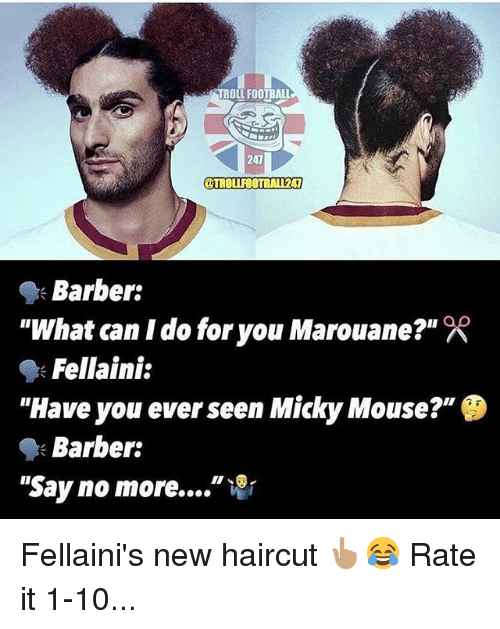 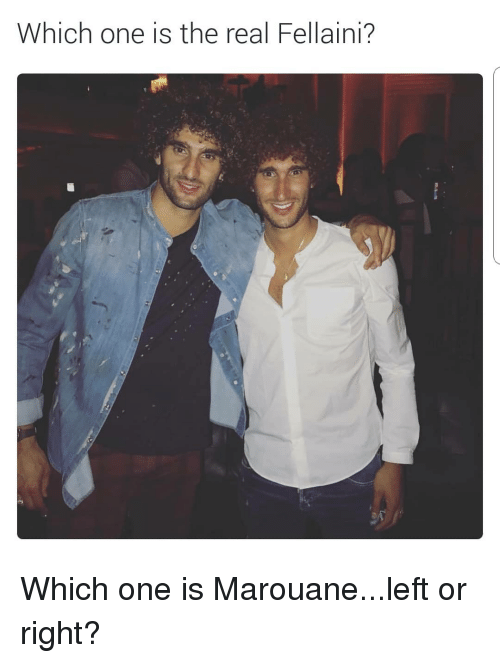 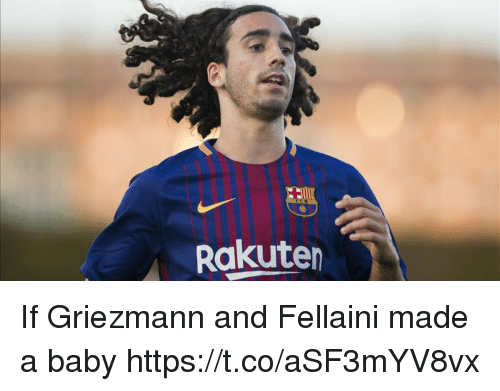 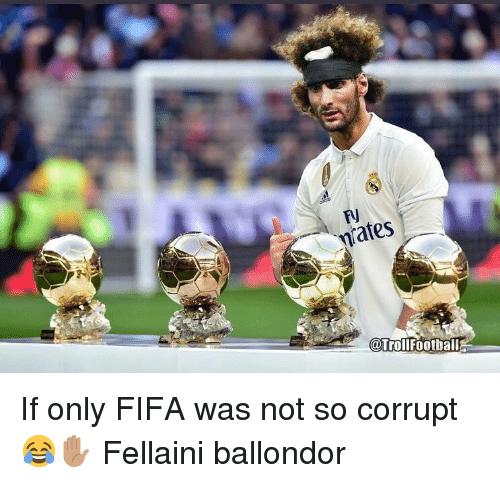 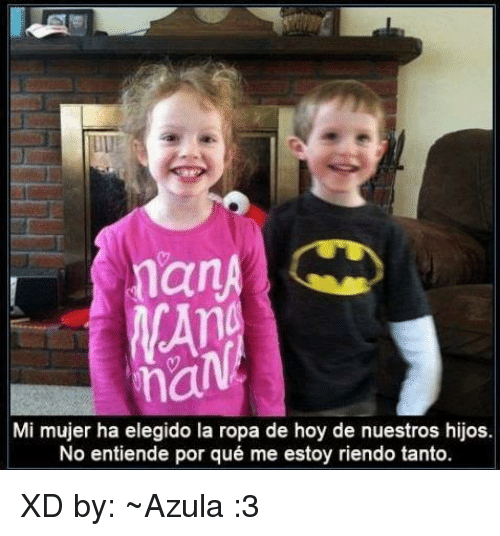 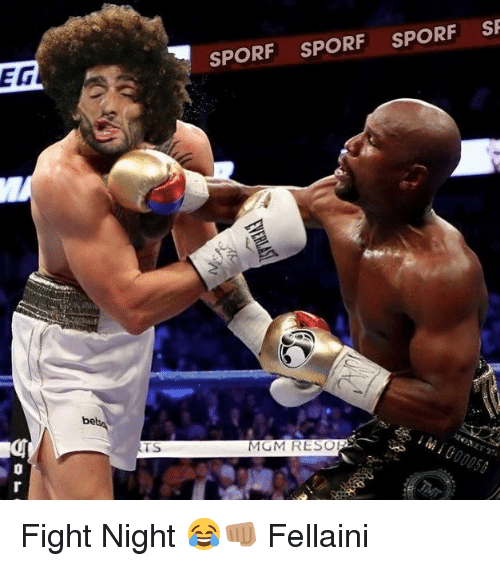 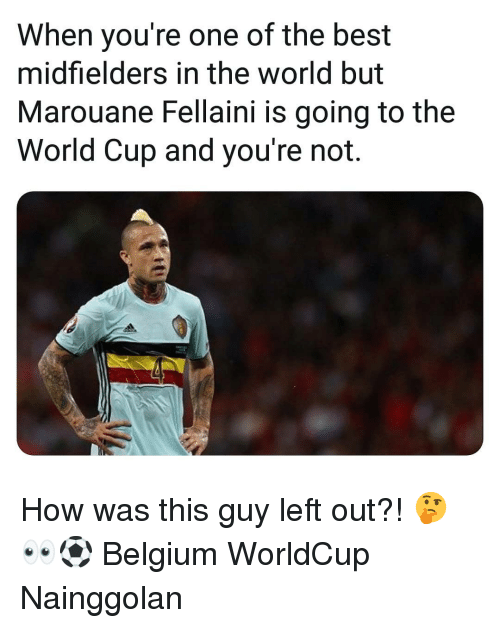 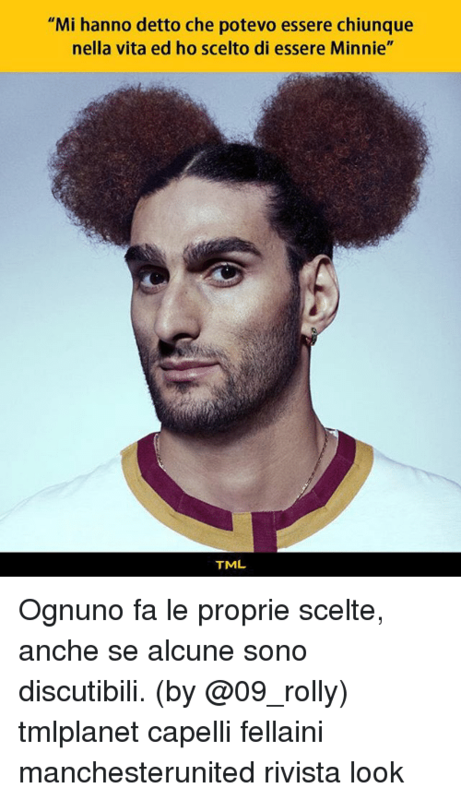 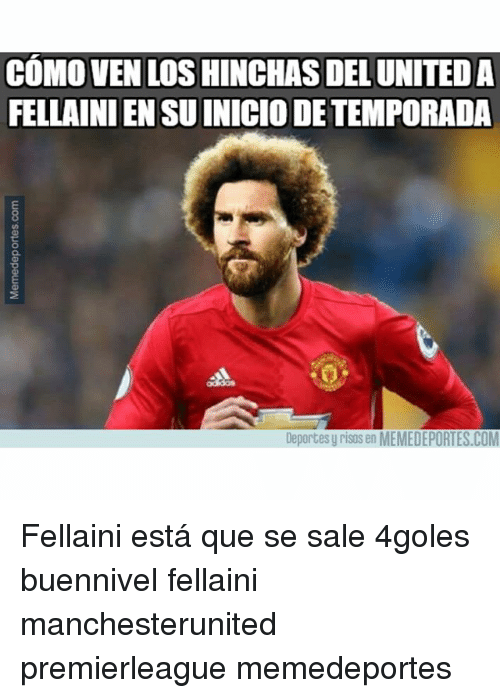 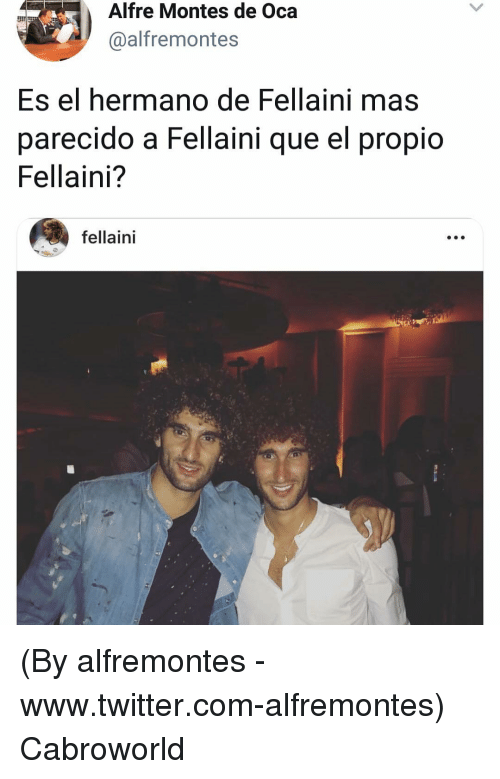 Memes, 🤖, and Brother: Marouane Fellaini's brother looks more like Fellaini than Fellaini looks like Fellaini. 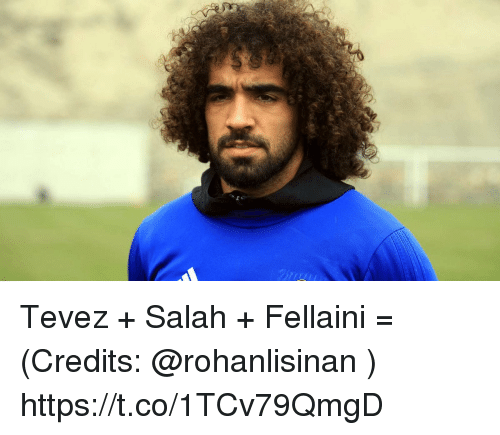 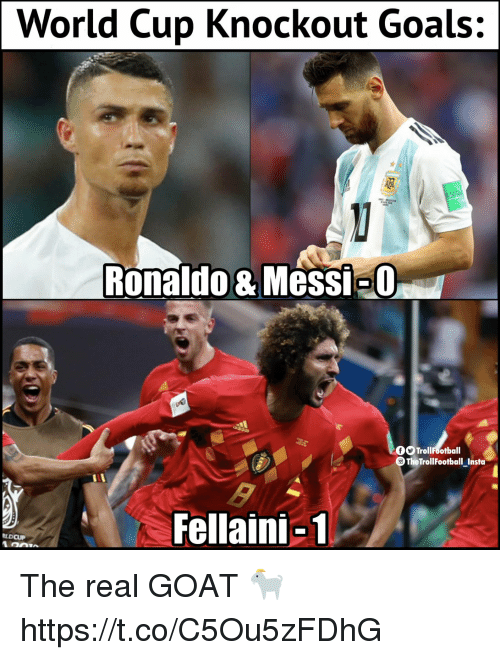 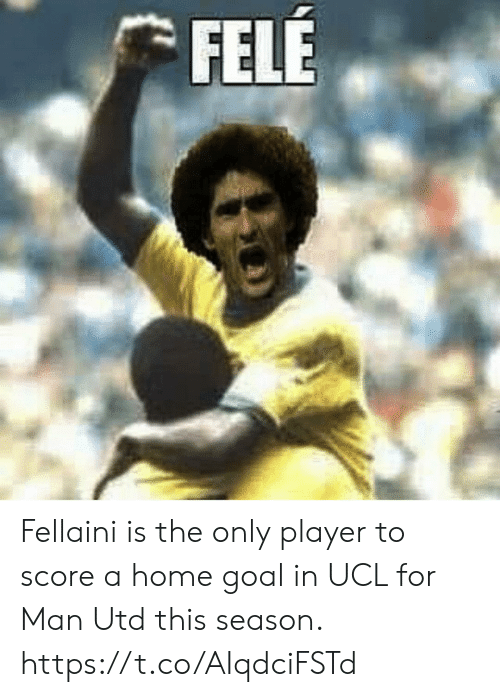 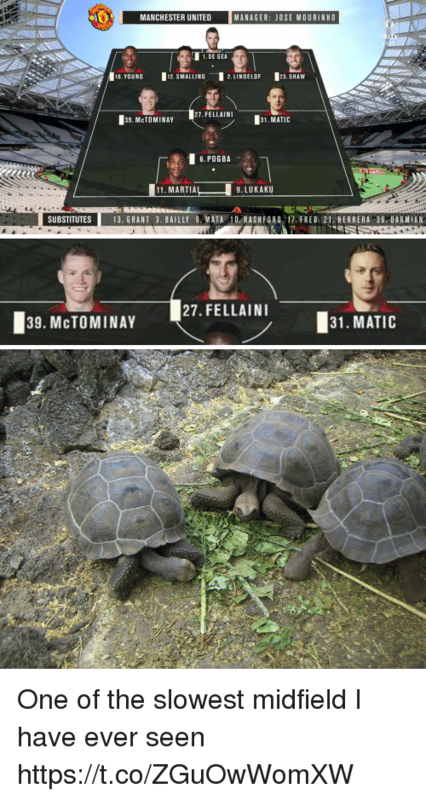 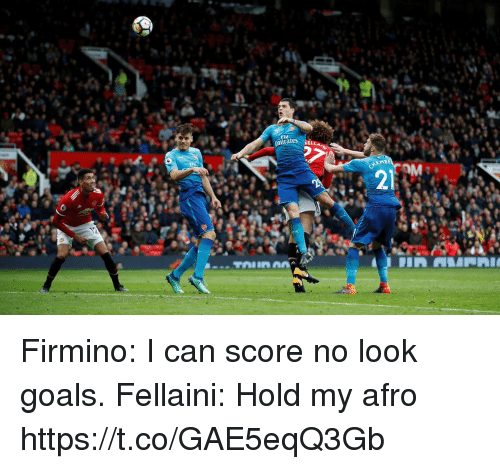 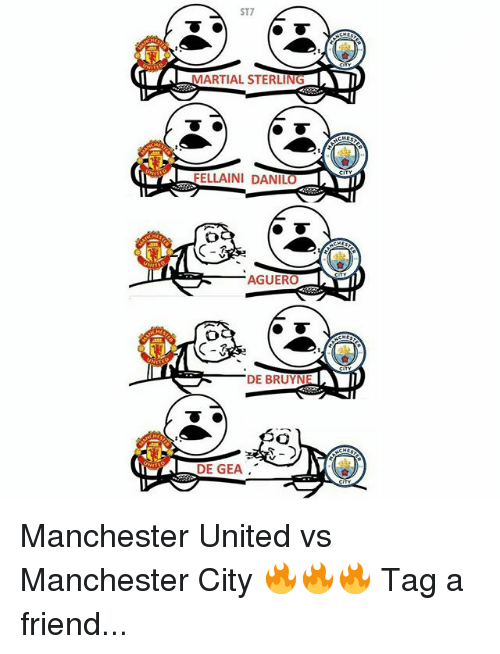 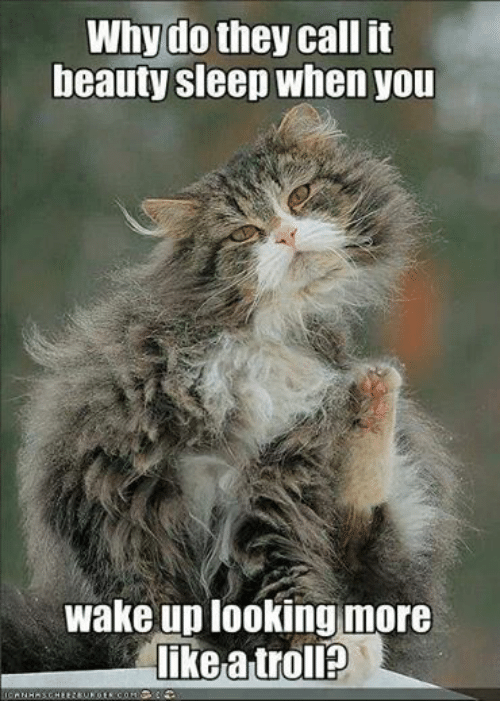 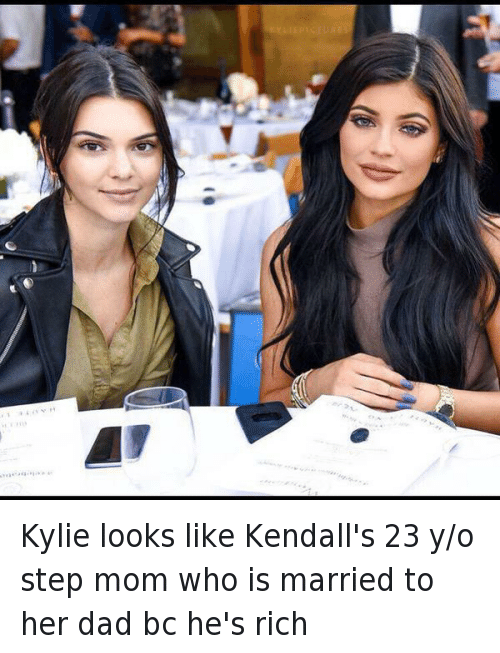 Soccer, Sports, and The Real: hich one is the real Fellaini? 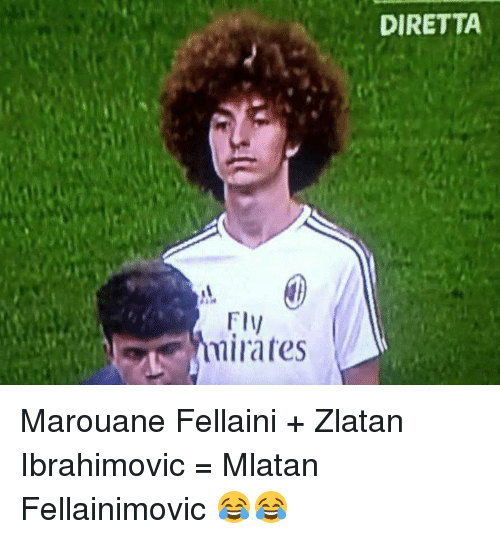 Which one is Marouane...left or right? 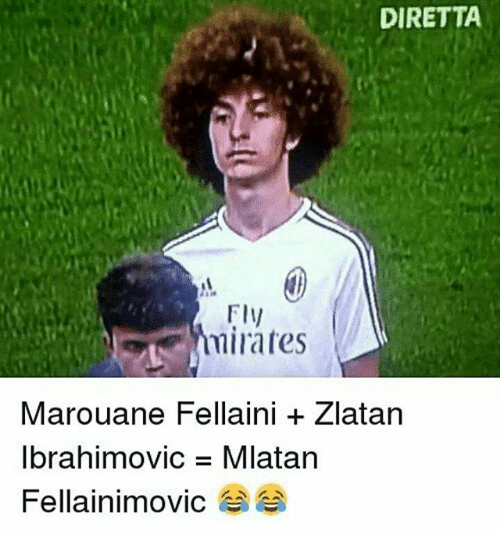 Which one is Marouane...left or right? 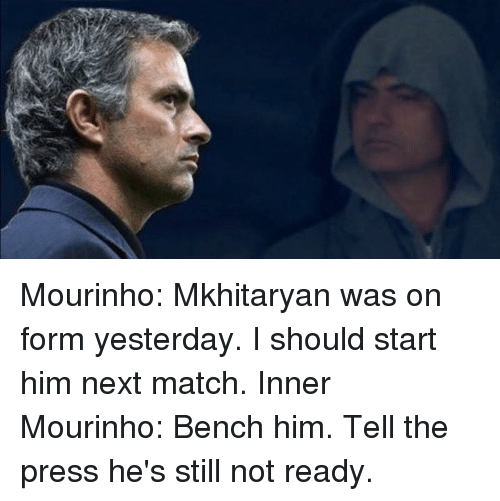 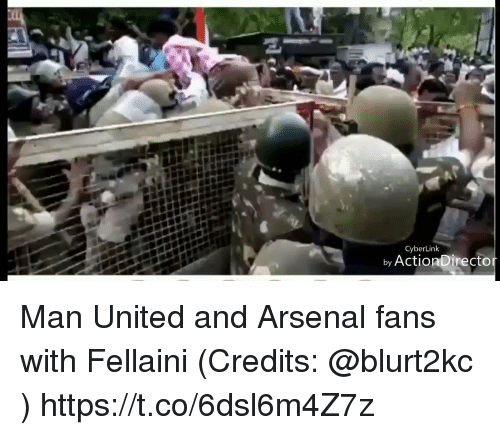 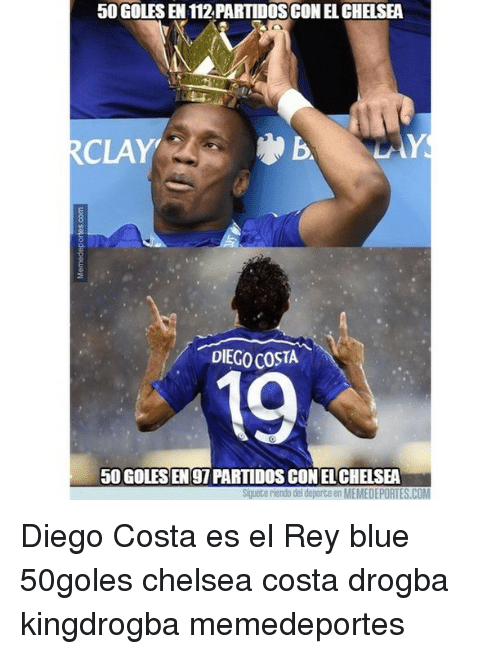 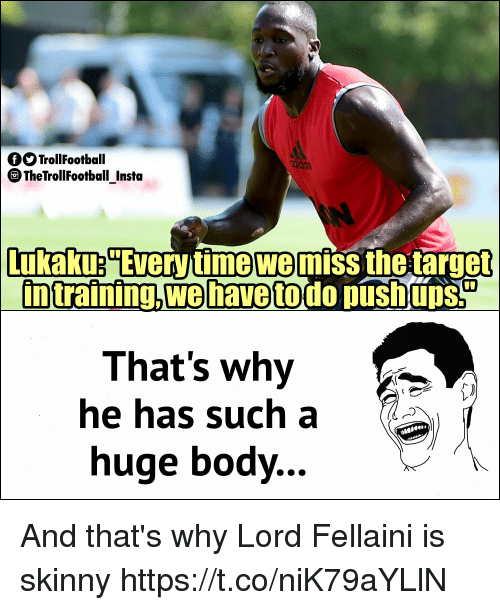 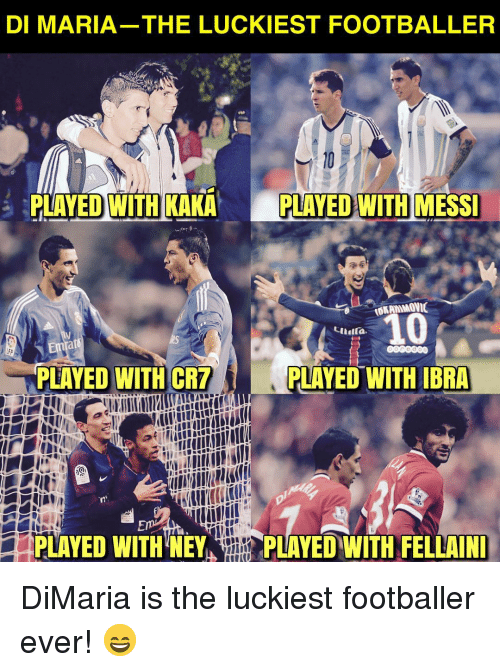 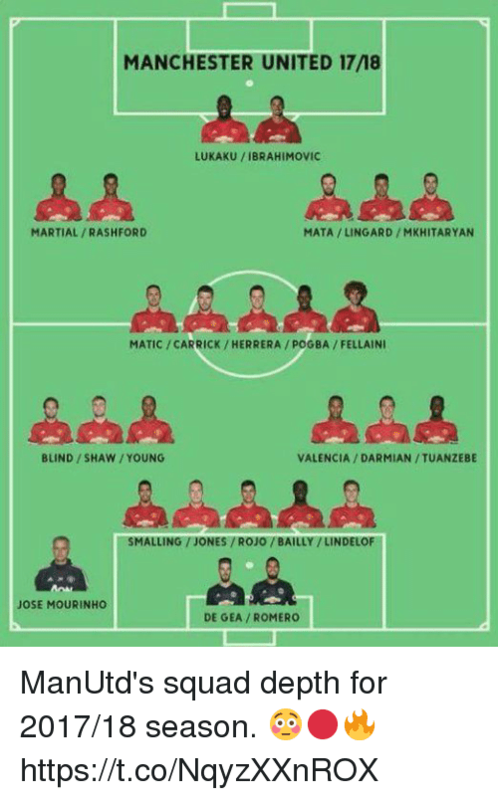 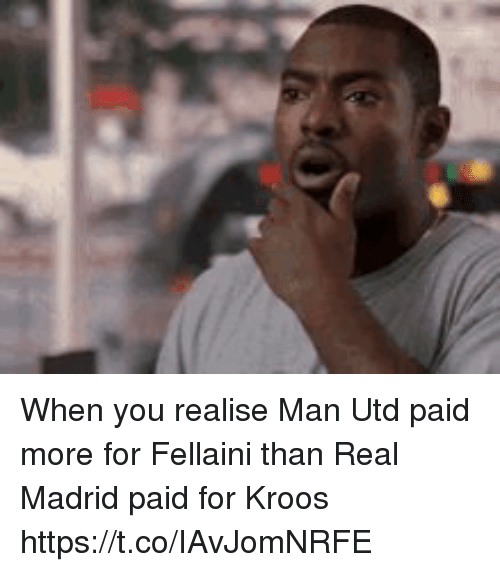 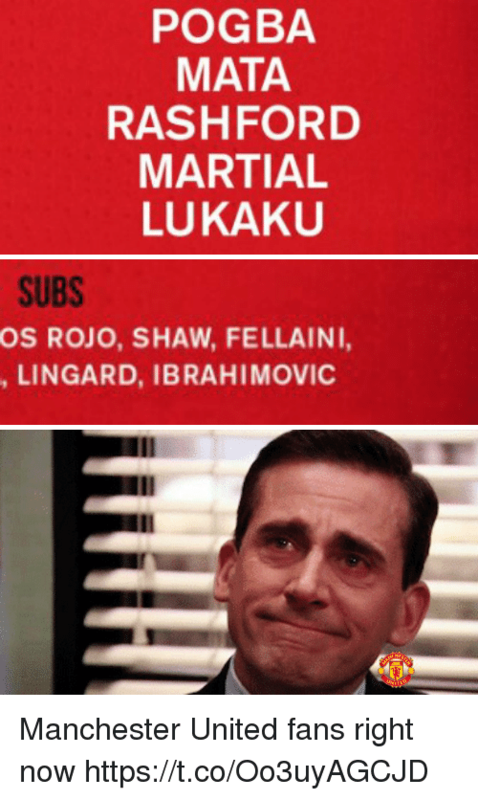 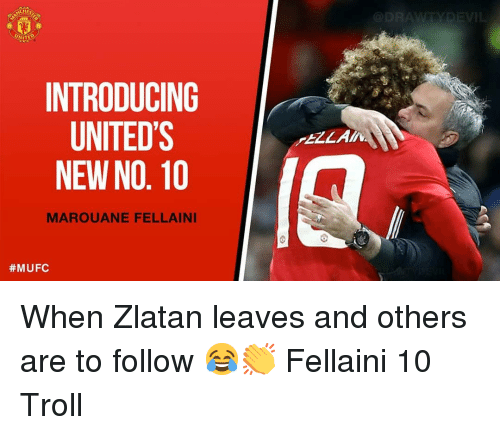 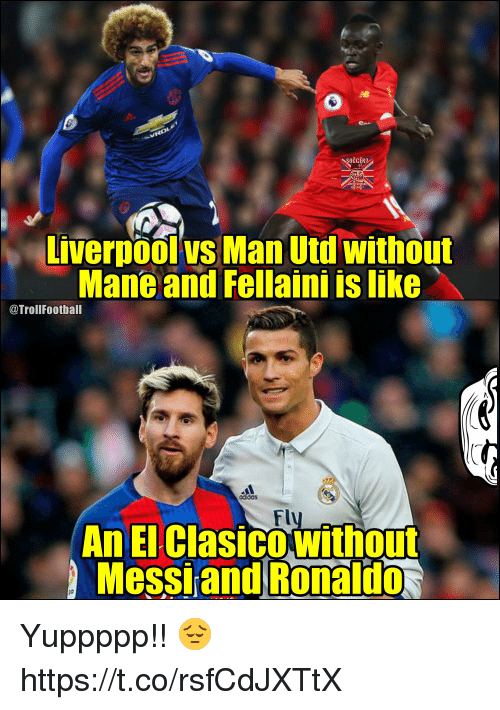 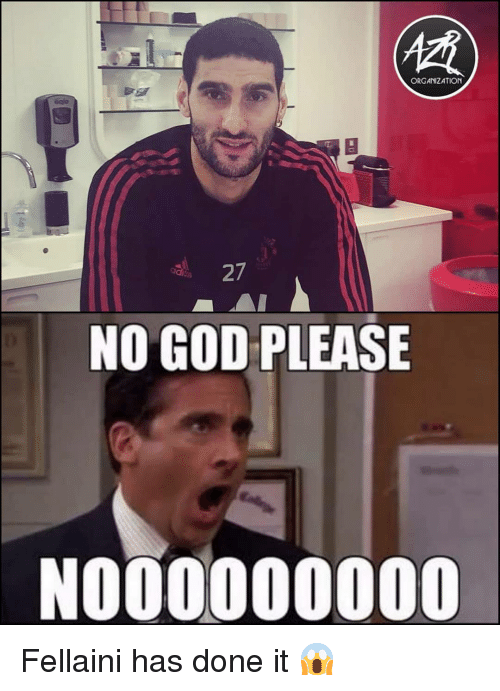 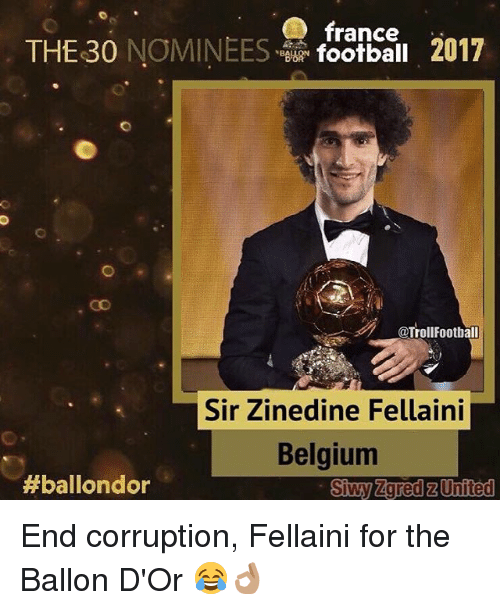 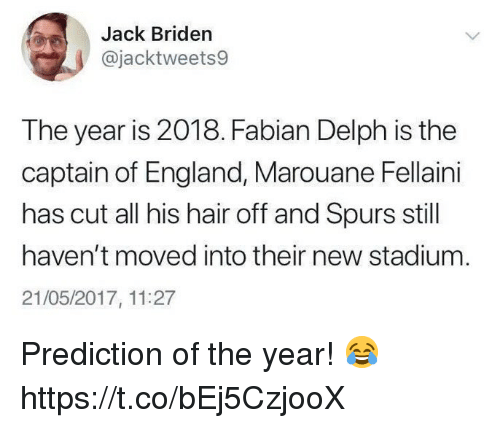 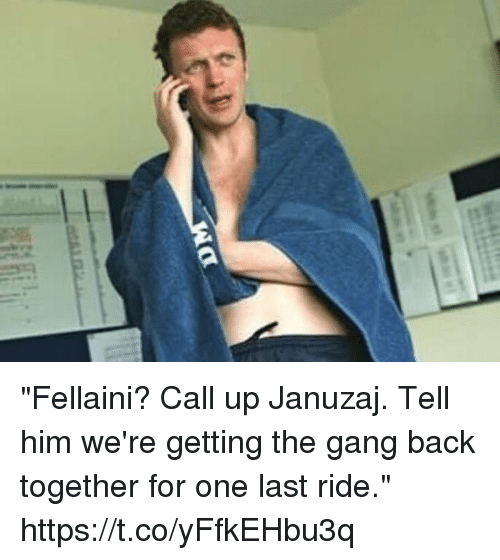 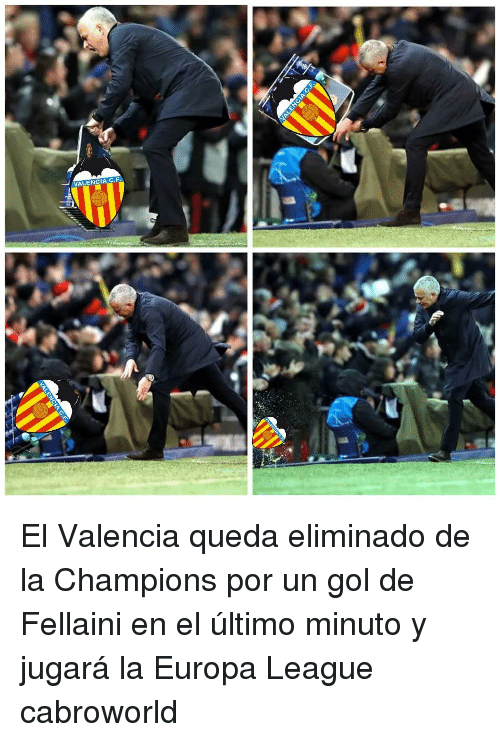 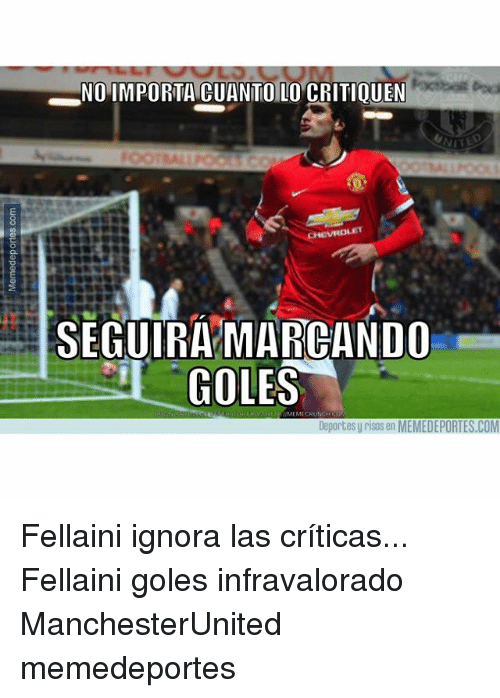 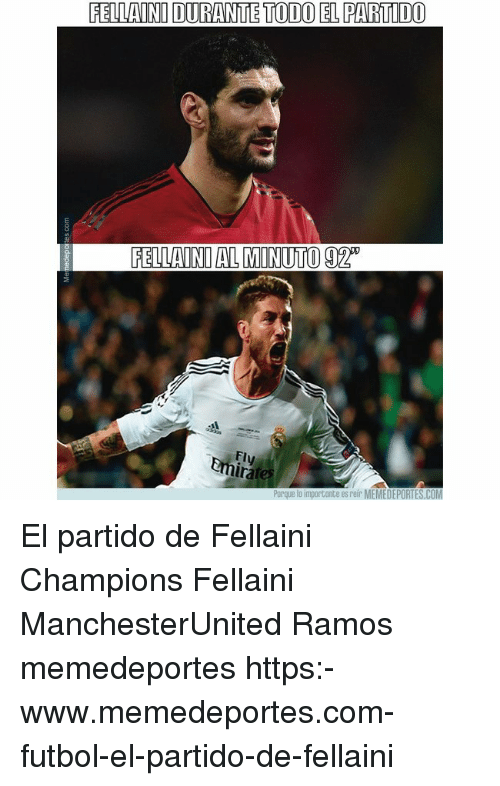 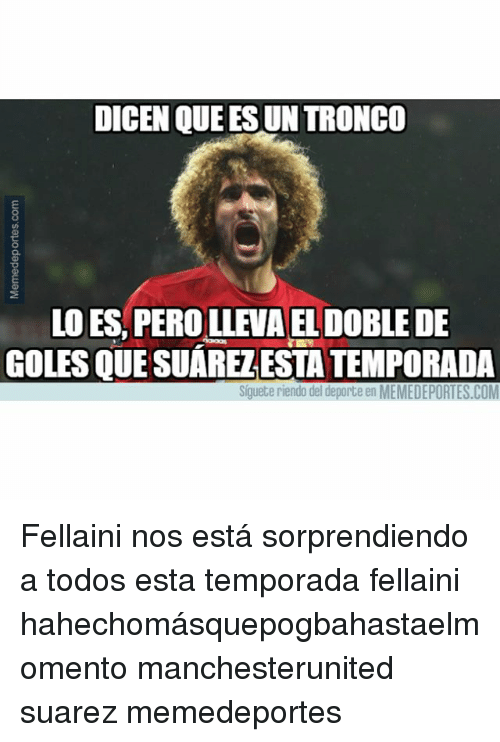 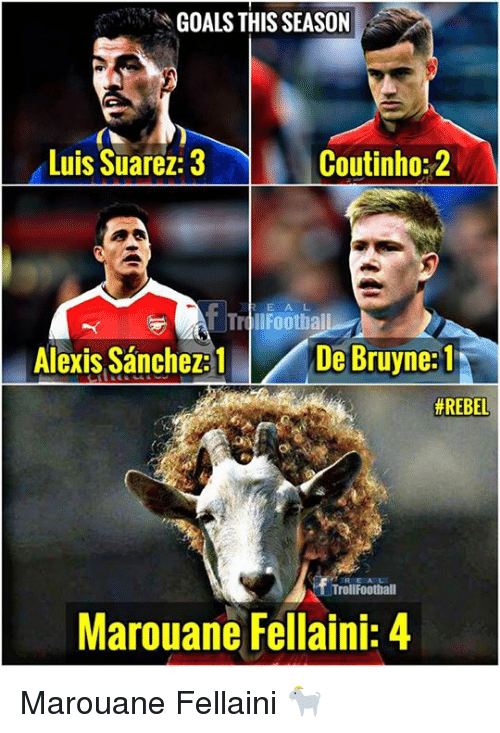 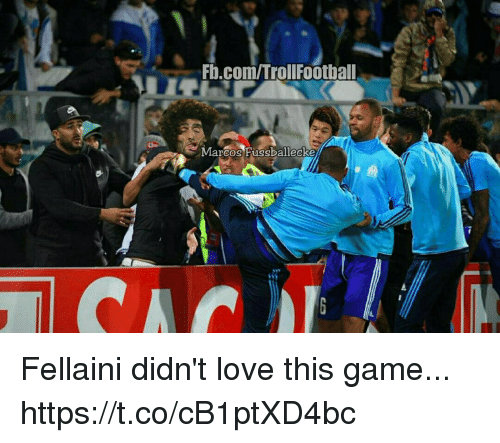 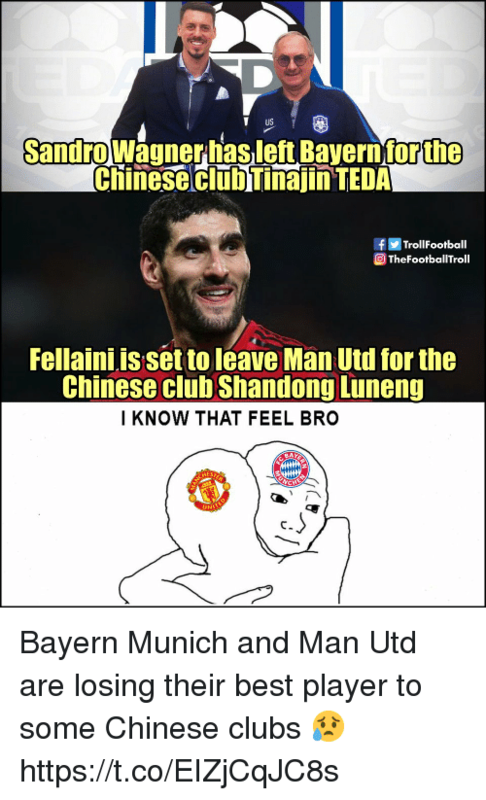 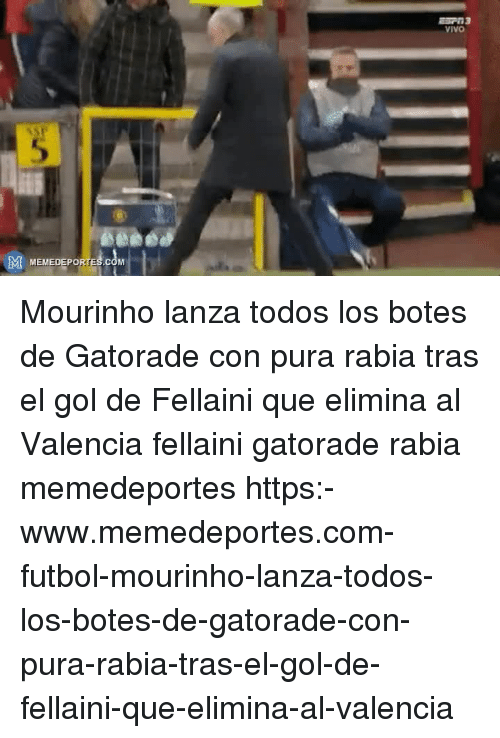 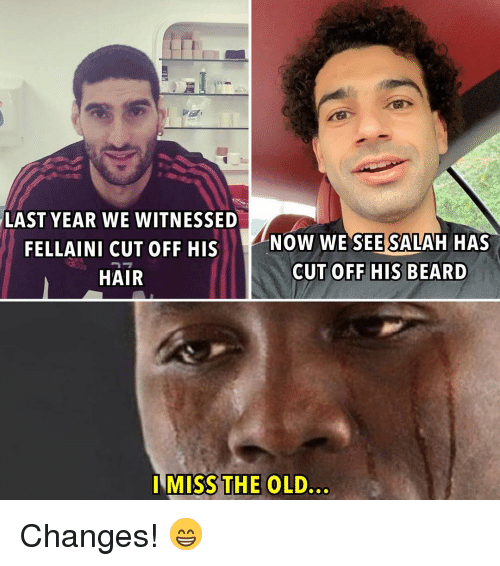 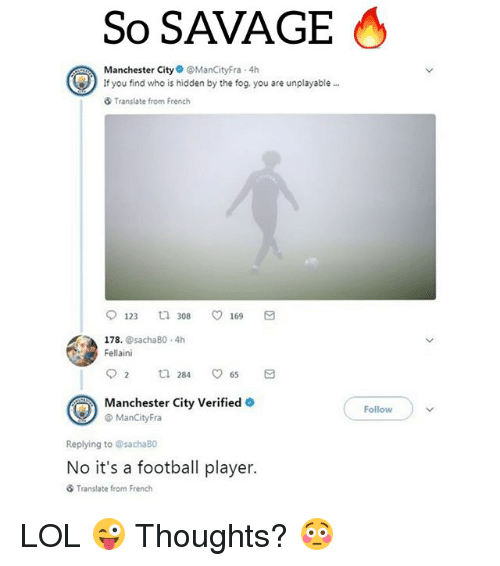 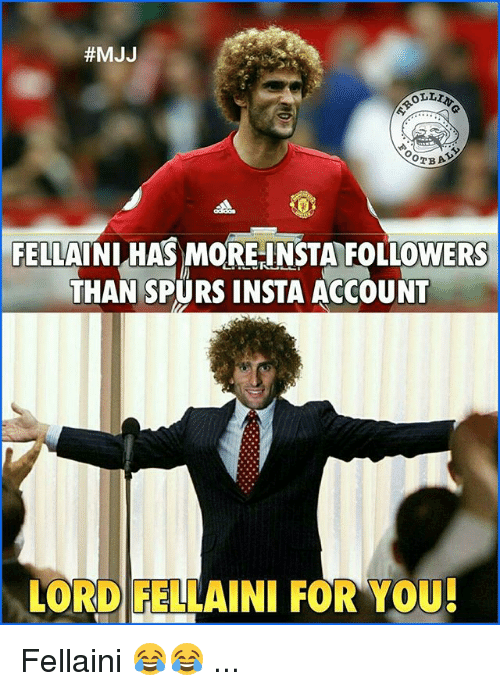 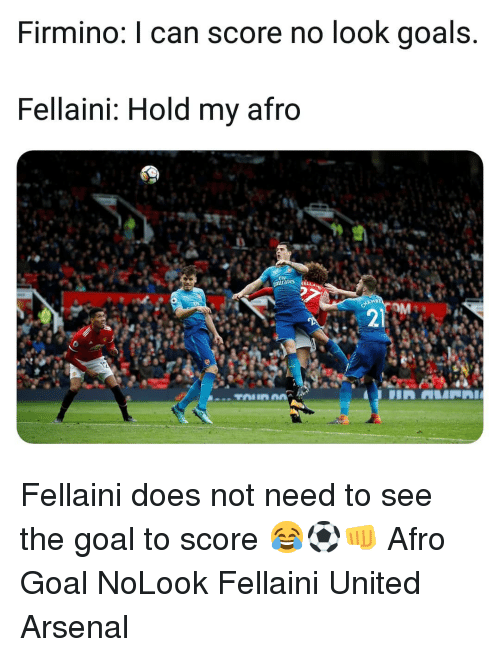 Fake, Memes, and 10 Minutes Later: We need Fellaini on the pitclh The media will go nuts ifl sub you off.. 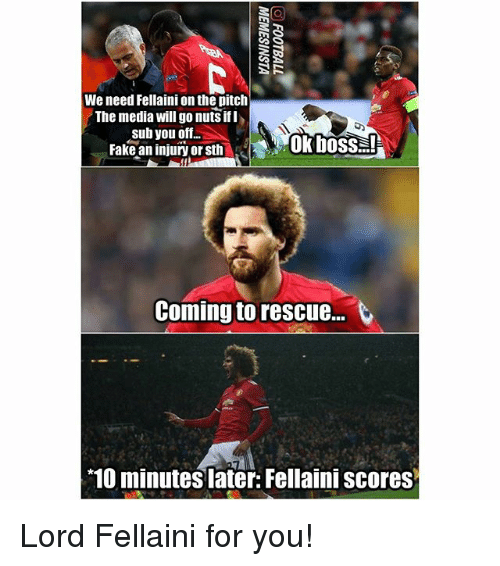 Fake an injury or sth ok boss Coming to rescue.. 10 minutes later: Fellaini scores Lord Fellaini for you!